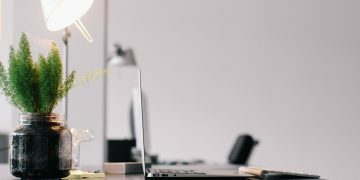 YOU ARE HERE:Home » Hot Topics » What is the Employee Recommended Workplace Awards? Employees are looking to work at organizations that care about them as individuals. This means a workplace that is dedicated to the total well-being of their employees. Being recognized as a healthy workplace, one that supports diversity and fosters engagement is extremely critical for recruiting top talent. 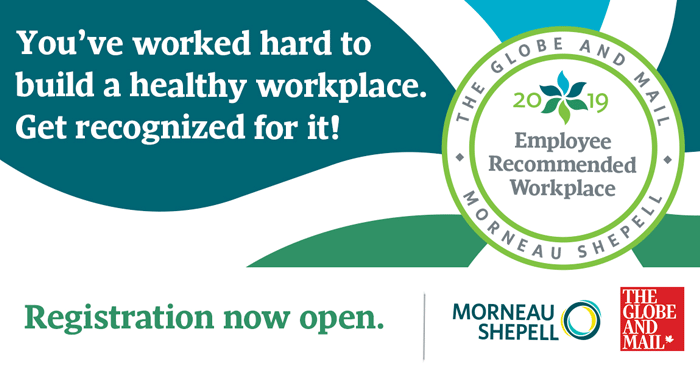 Bmeaningful, TalentEgg and CharityVillage, are proud to partner with The Globe and Mail and Morneau Shepell to recognize great workplaces in Canada in the national Employee Recommended Workplace Awards. The Employee Recommended Workplace Awards recognizes excellence in achieving a healthy, engaged and productive workforce. What makes these Awards different than others is that is that the winners are chosen by the employees, making these awards very meaningful. Your employees complete a short, confidential online survey. 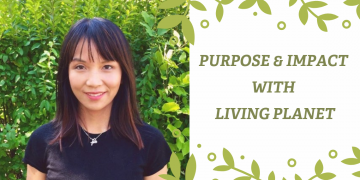 The survey gathers information about their well-being from a physical, mental, work and life perspective- to get a picture of their Total Health. Upon completion, employees receive a personal report that gives them their overall score and immediate feedback on their health and actions they can take to improve it. Your company receives an Employer Report with valuable insights on your Total Health identifying strengths and weaknesses for your organization. This report represents an aggregate score – thus protecting the privacy of employees. Organizations that meet a minimum standard for Total Health are recognized as “Employee Recommended Workplaces”. They will receive a badge of distinction recognizing this, and will have the right to use it in recruiting and other communications materials. Organizations with the highest scores in each category (public, private, nonprofit, government) and by size (small, medium and large) will be recognized as Category Winners. Bragging rights as an award-winning employer, including a badge that can be displayed on your website, social media, etc. An Employer Report that indicates your strengths and areas for improvement (even if you don’t win, your company receives this). Any benefits to my employees? Step 5: Celebrate your win! 2019 Employee Recommended Workplace Awards!